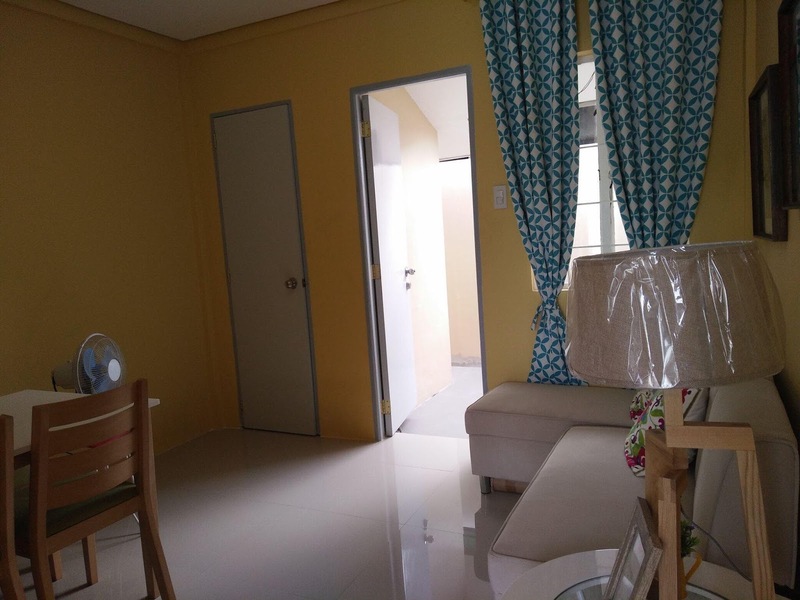 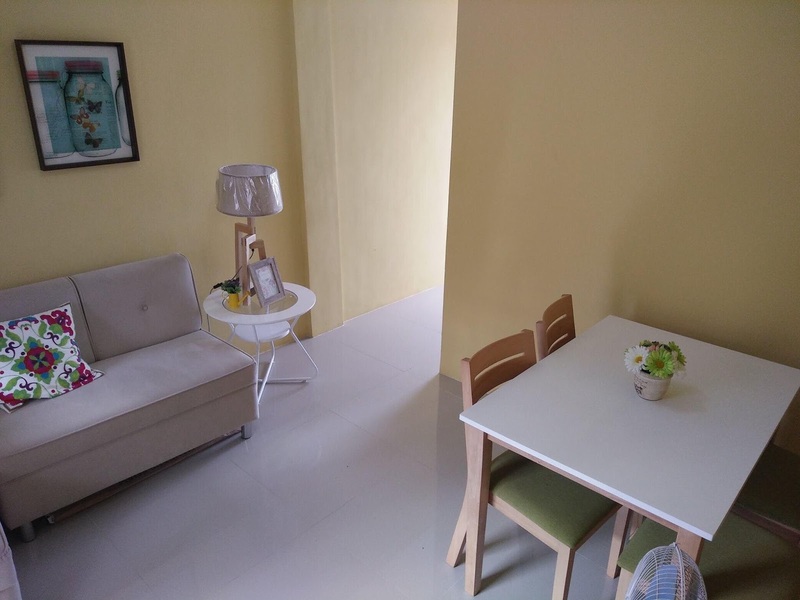 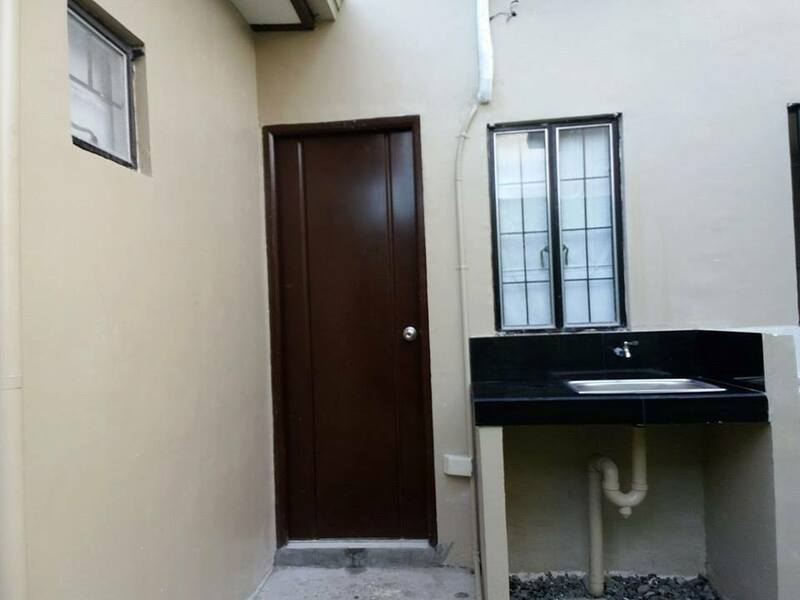 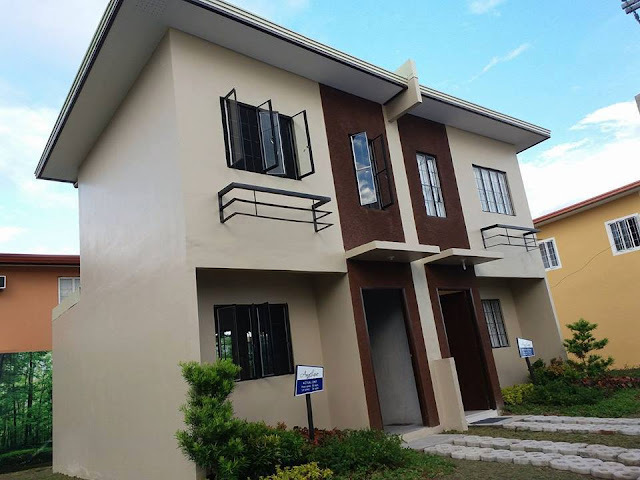 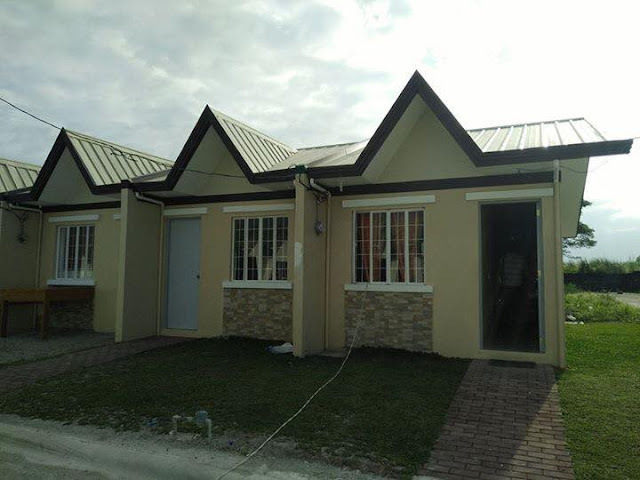 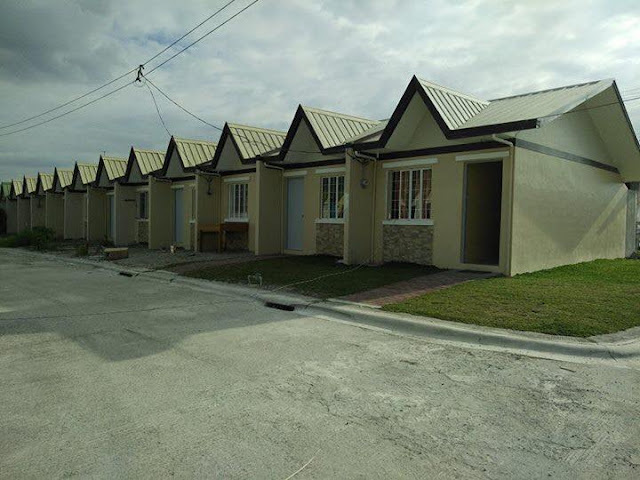 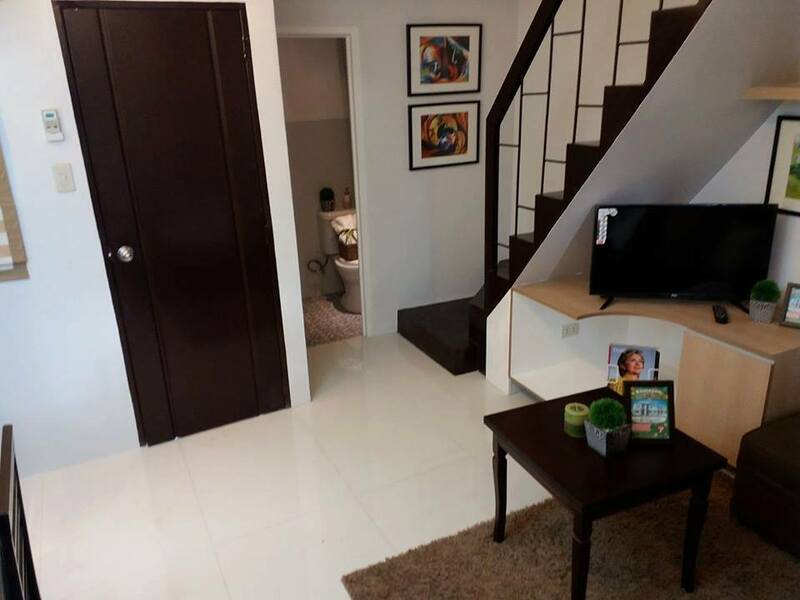 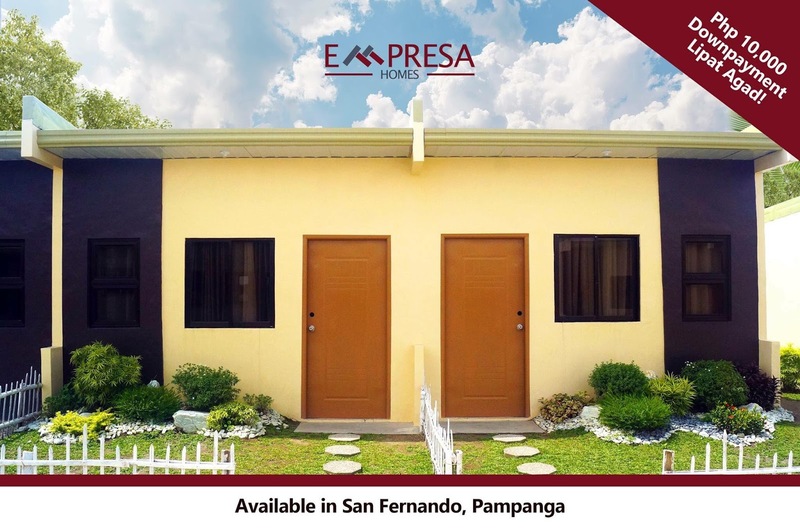 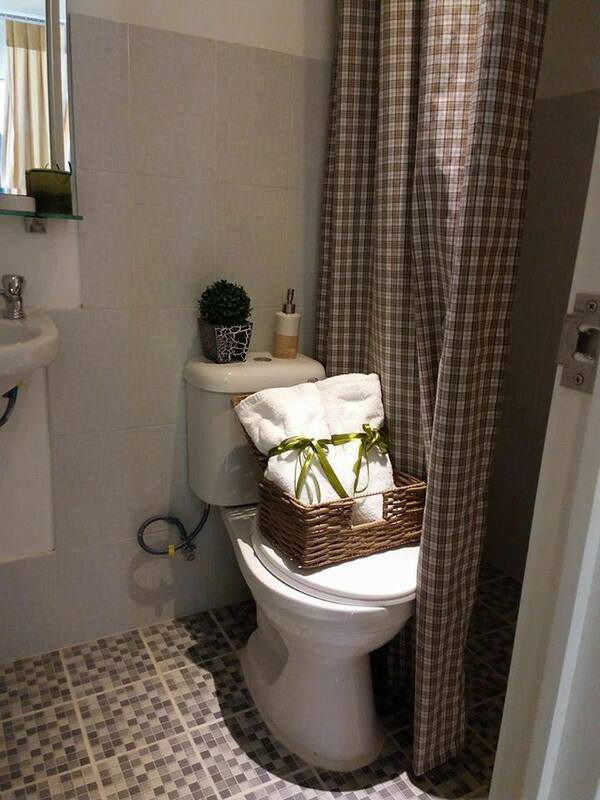 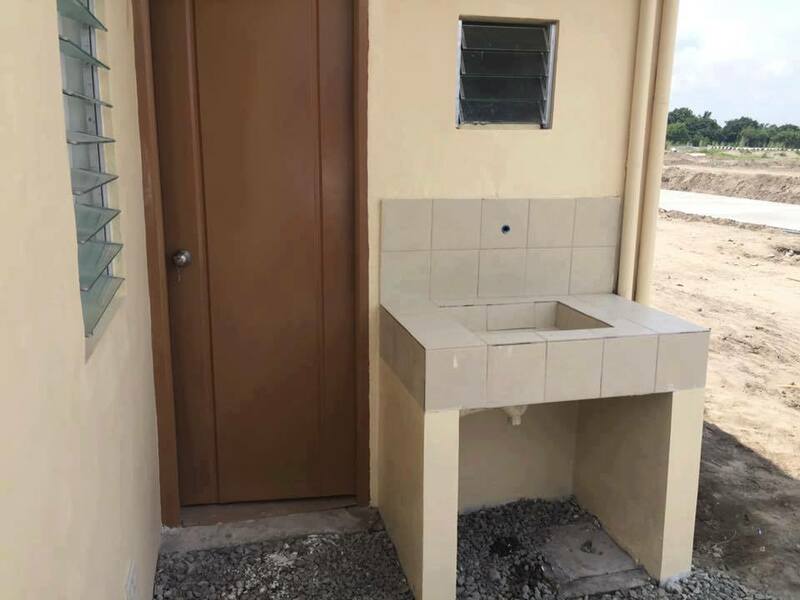 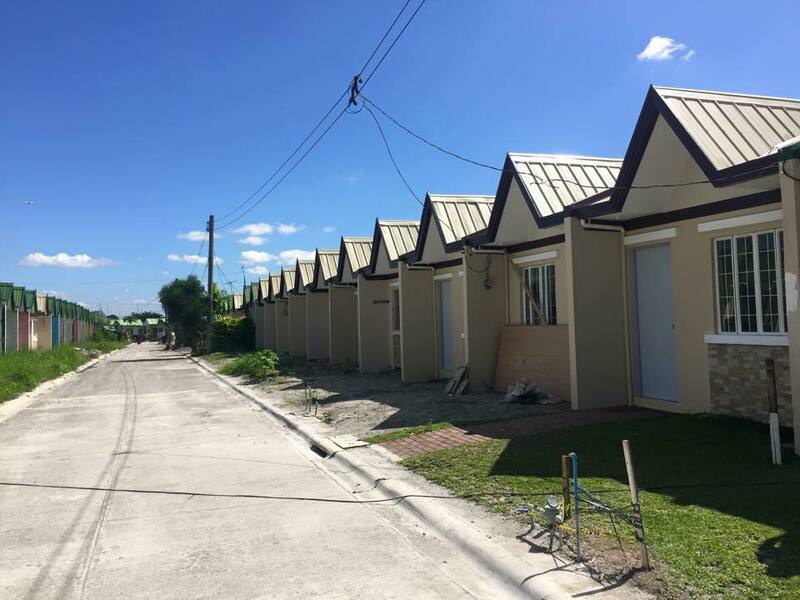 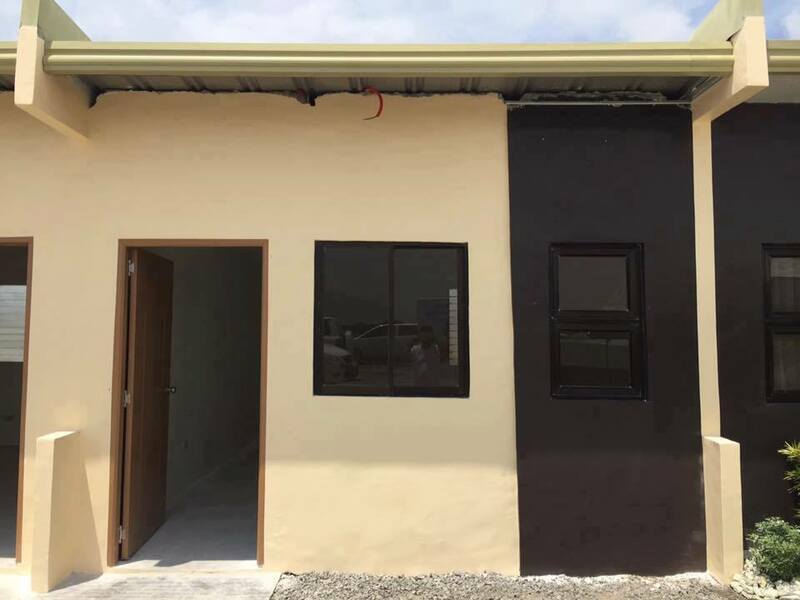 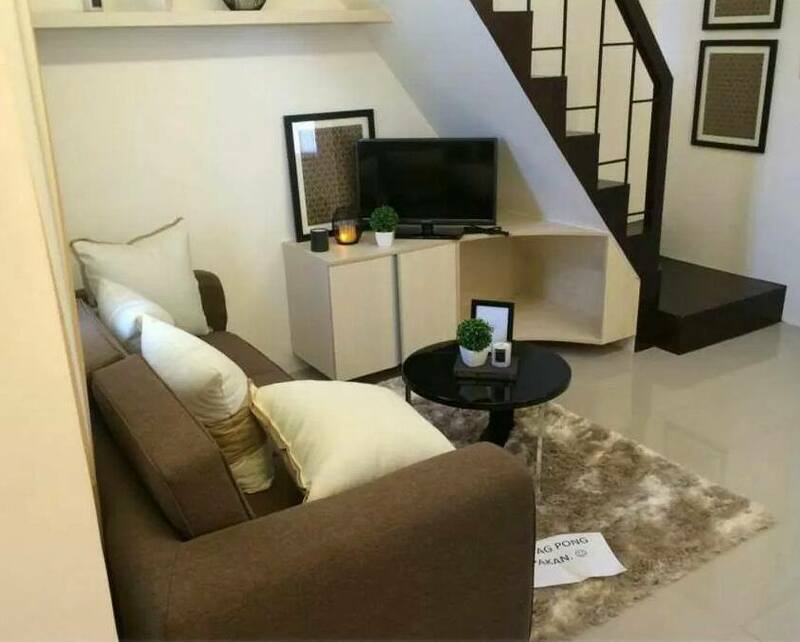 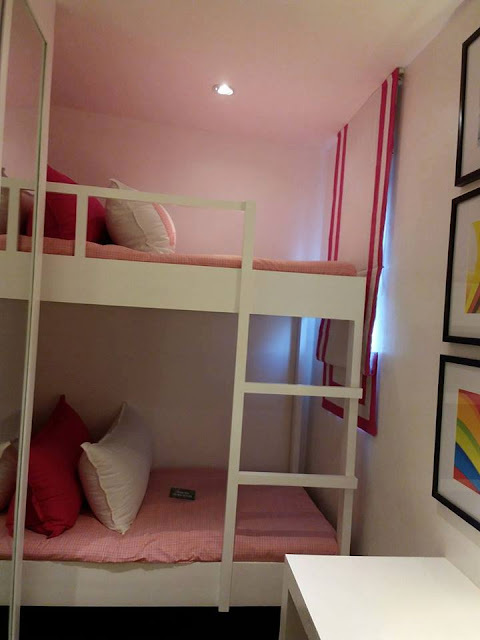 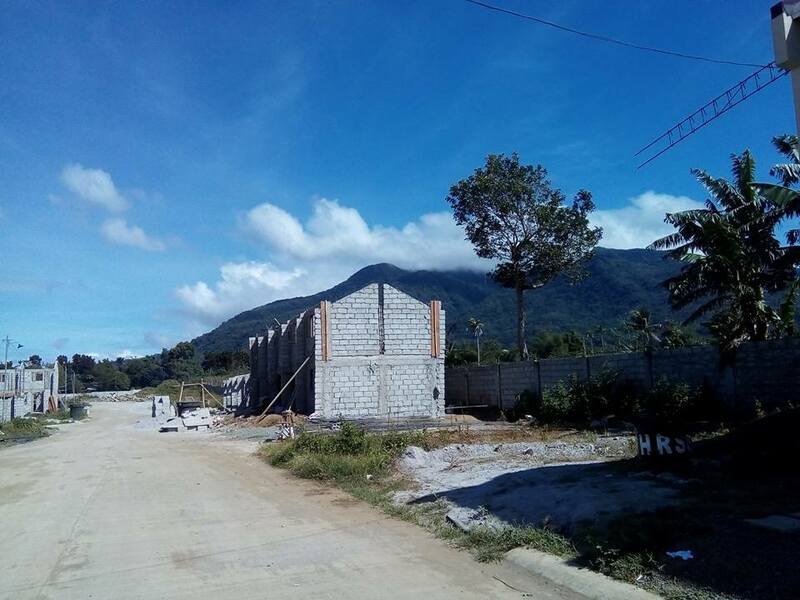 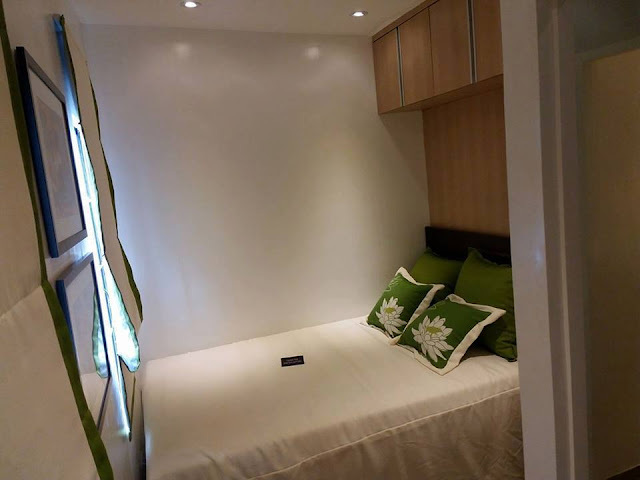 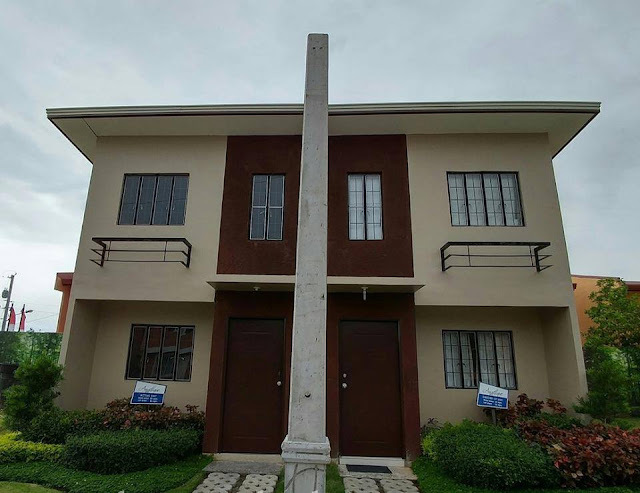 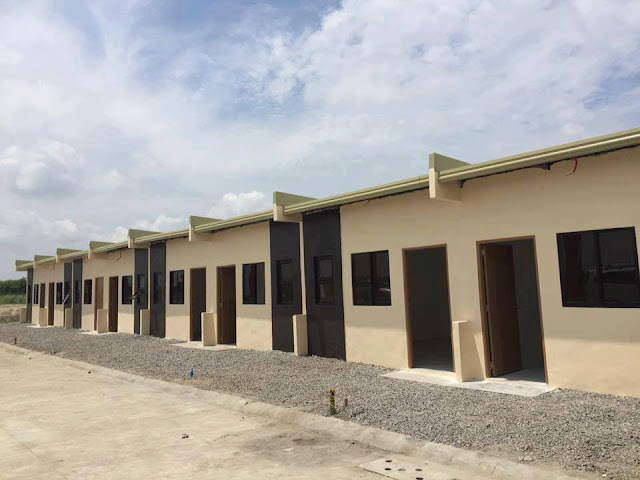 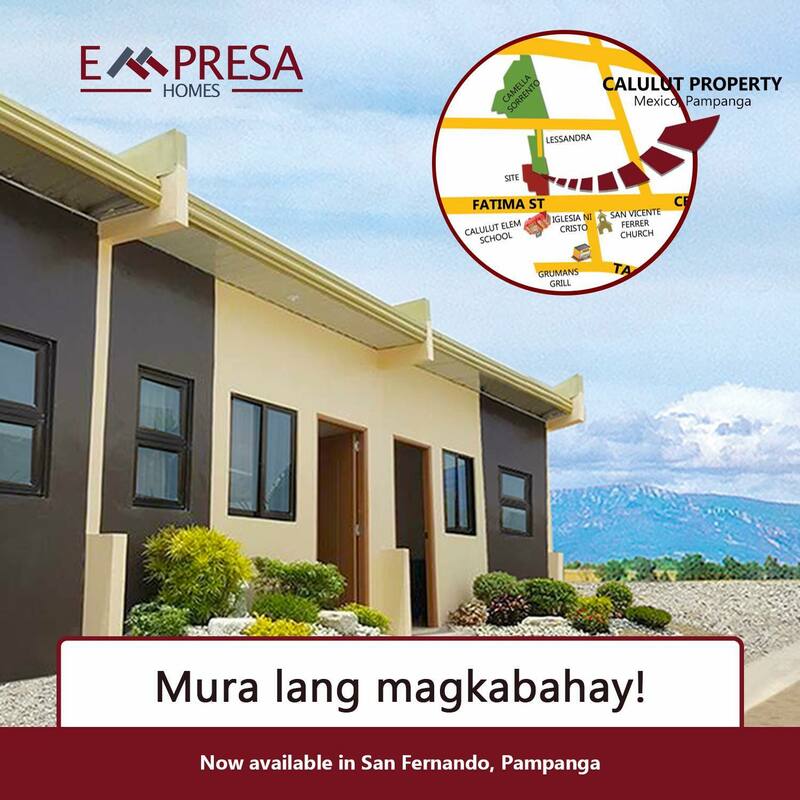 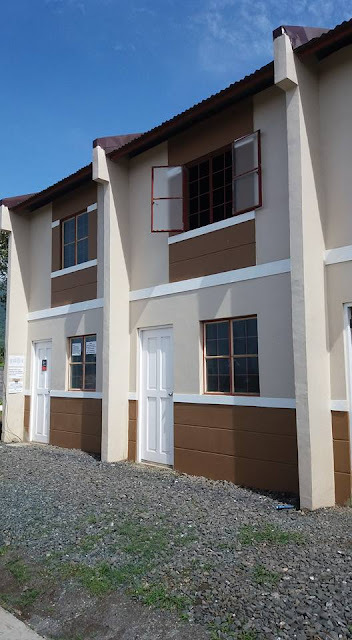 Looking for a house to settle, that you can call your own, the following are some of the houses offered in the market, small, bungalow, or duplex houses with monthly amortization that is between P2,300 to P5,000. The following features are from Pampanga, Batangas, and Cavite, and other places all over the Philippines. 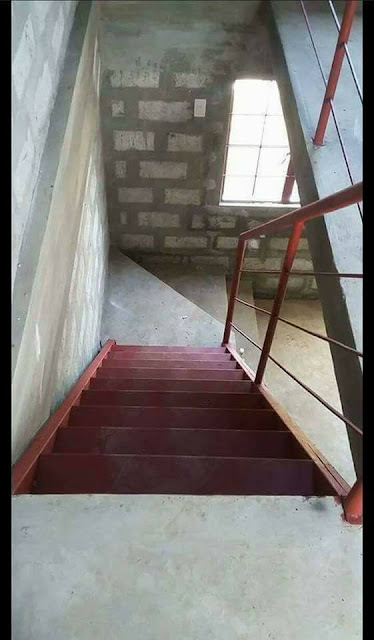 Check out below! 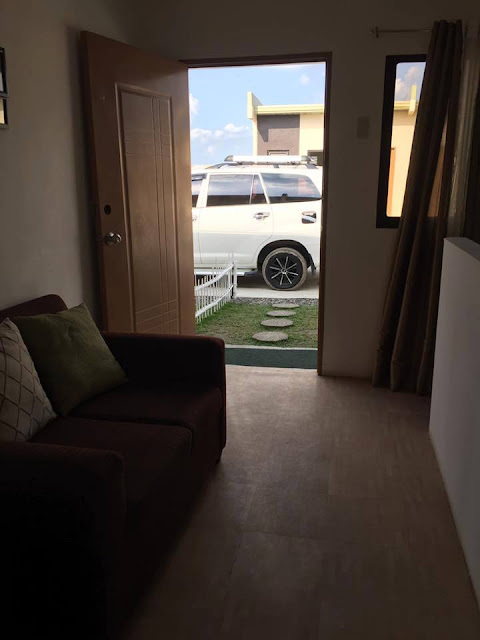 Actual turn-Over for 2,639 monthly equity.. 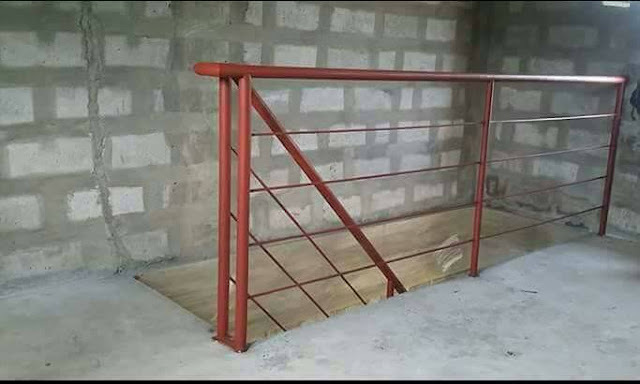 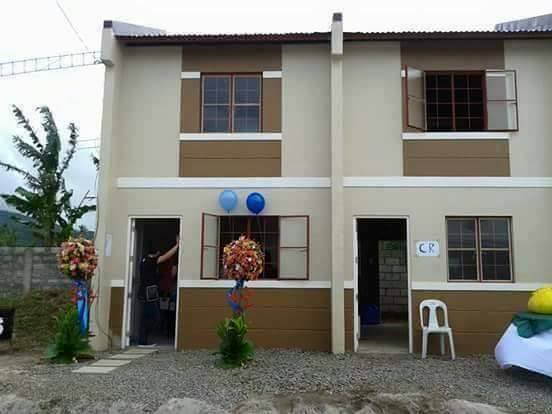 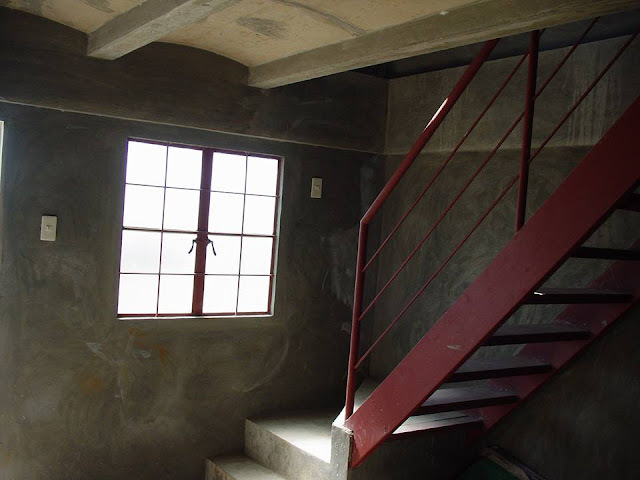 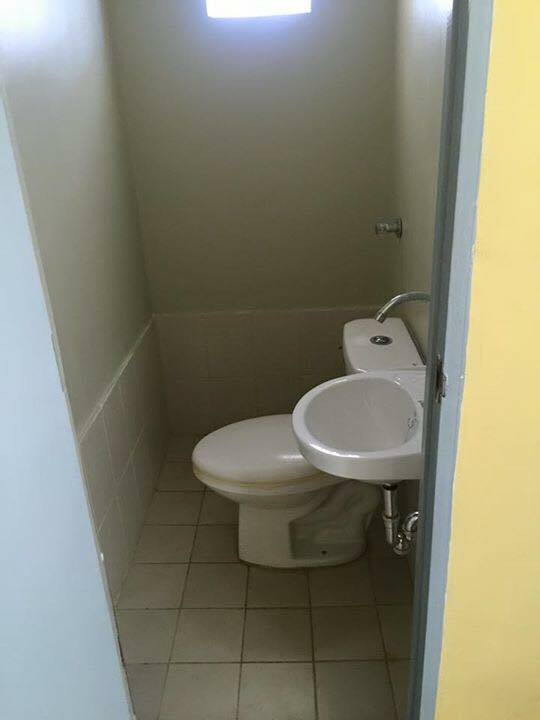 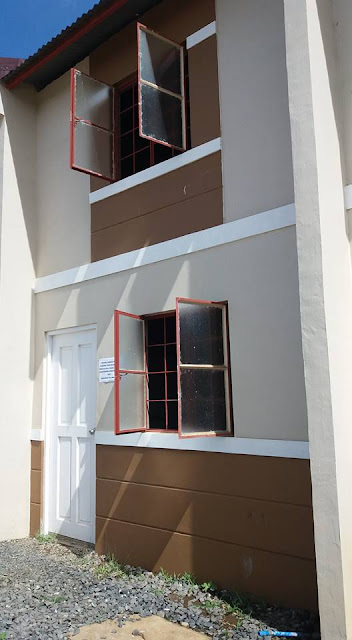 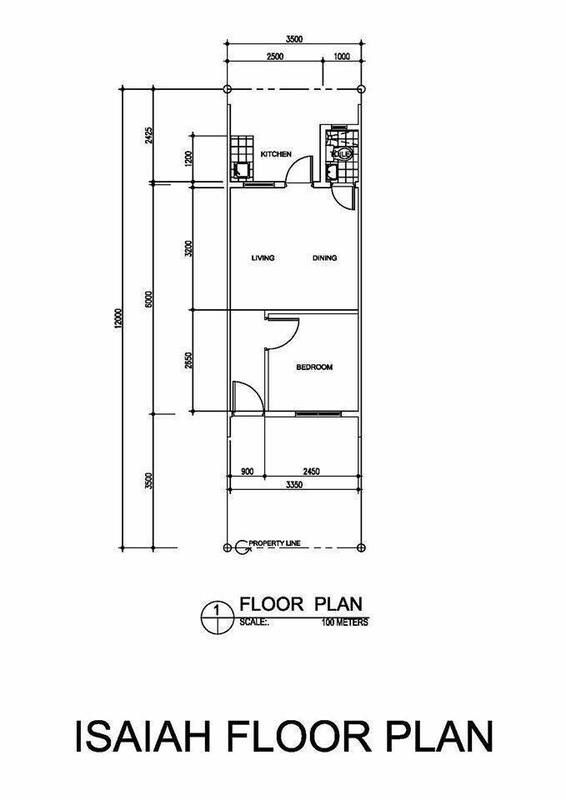 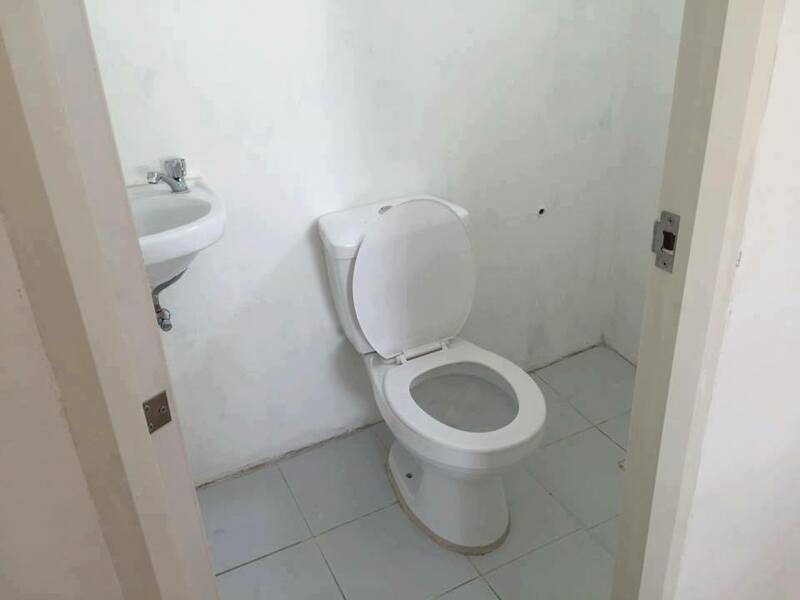 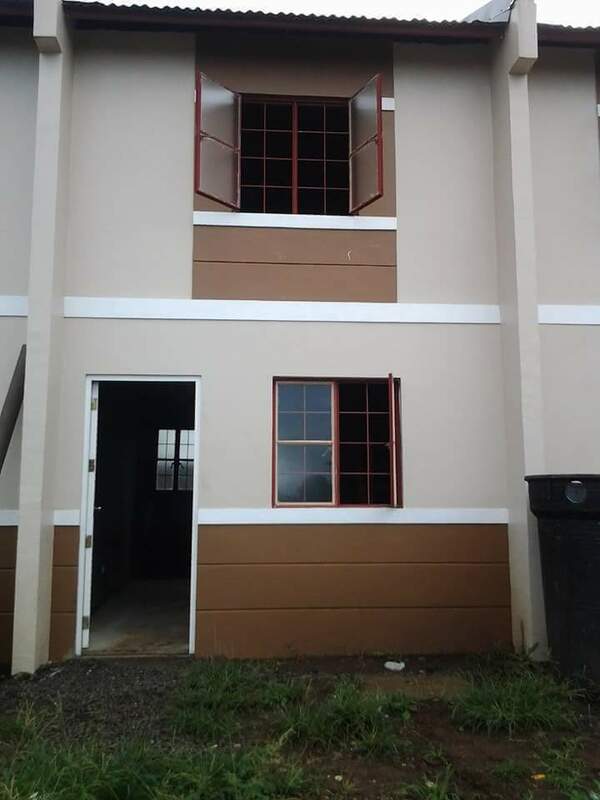 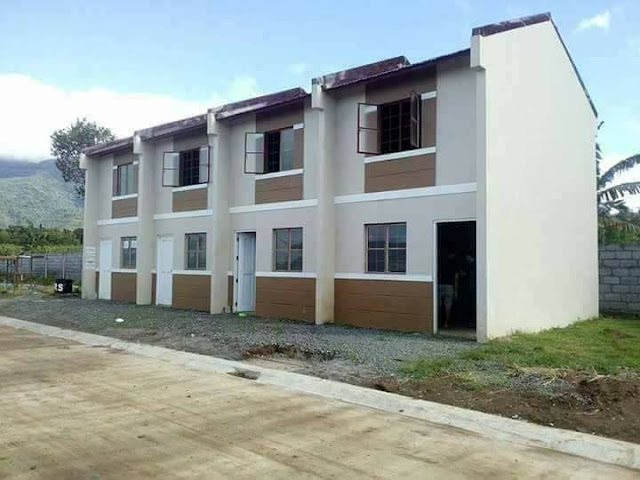 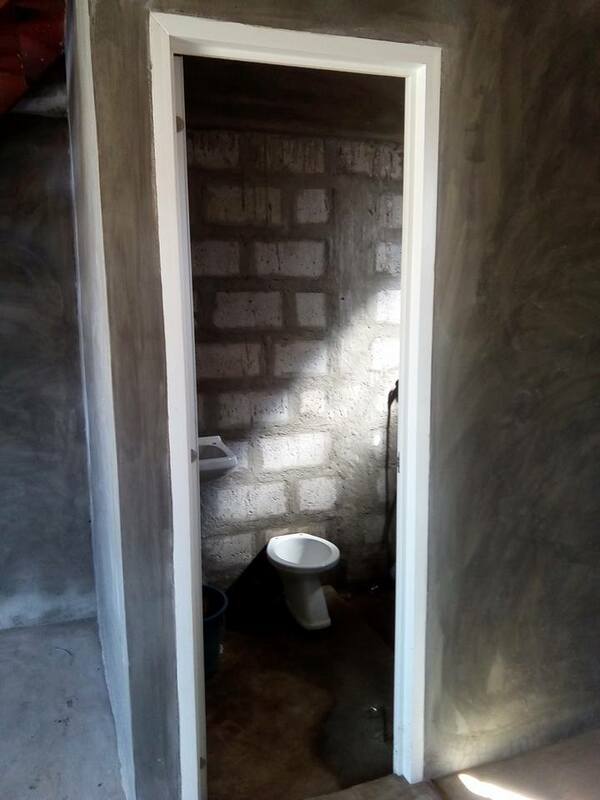 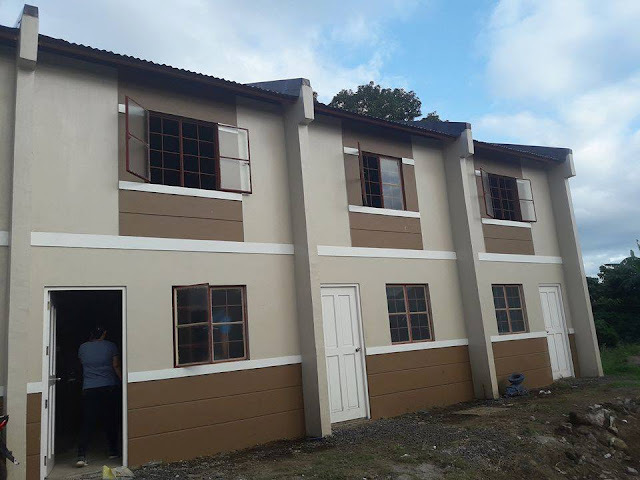 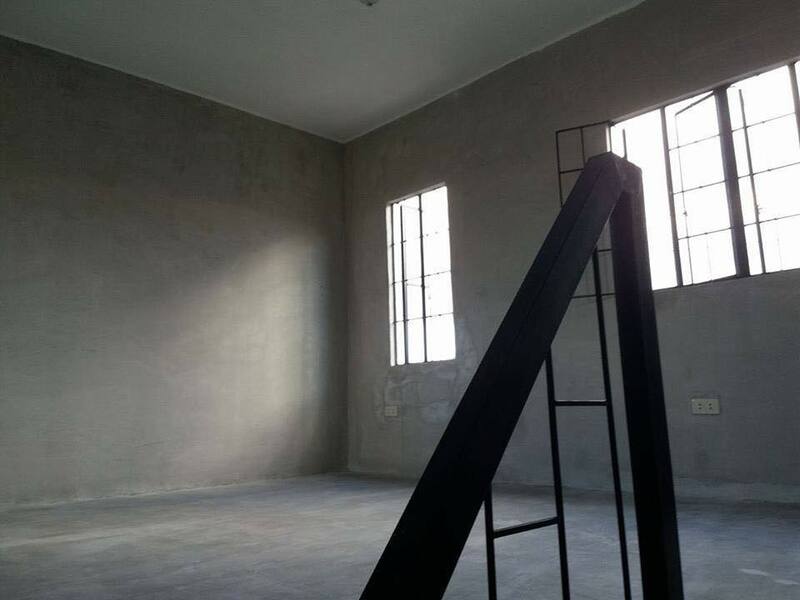 Affordable 2 STORY House and lot.. 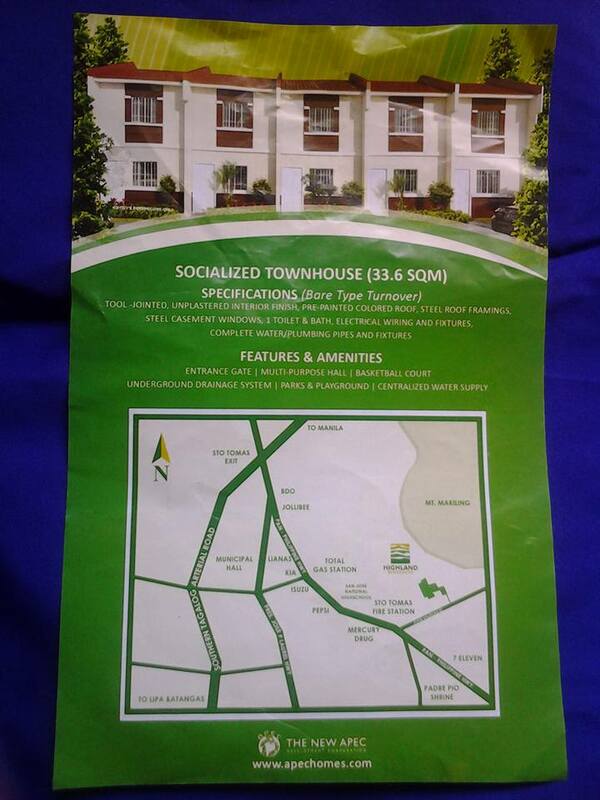 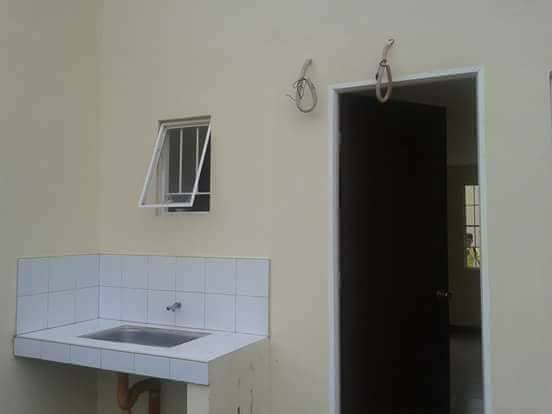 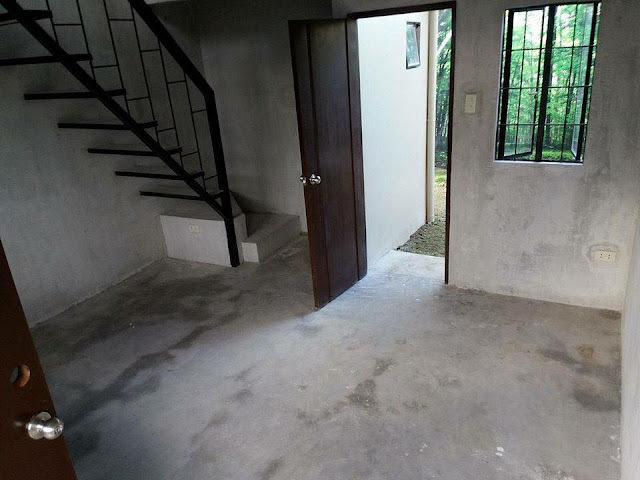 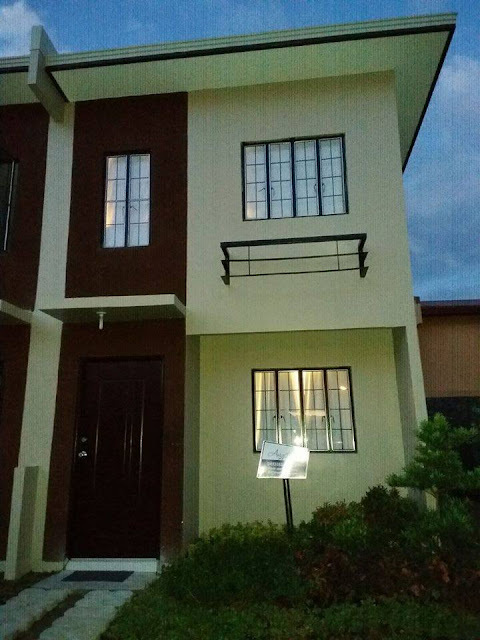 Grab it now..Very Affordable 2 STORY House And lot. 2,280 monthly amortization pagibig financing..
Why rent if you can have your own lower price than your Renting an Apartment..
Equity payable in 24 months P4, 707. 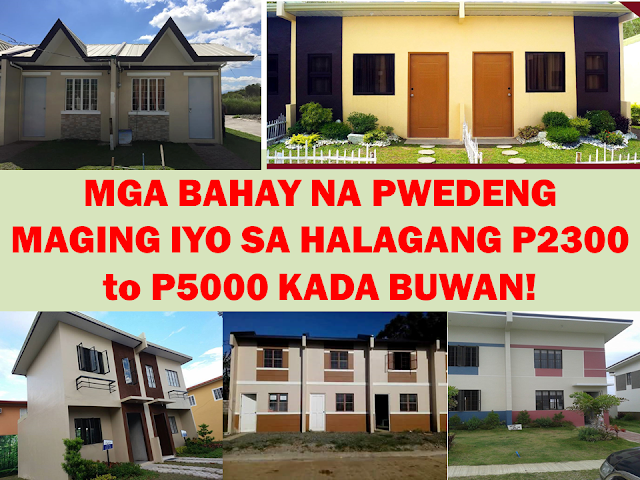 30 years : For as low as 2,280/month !!! 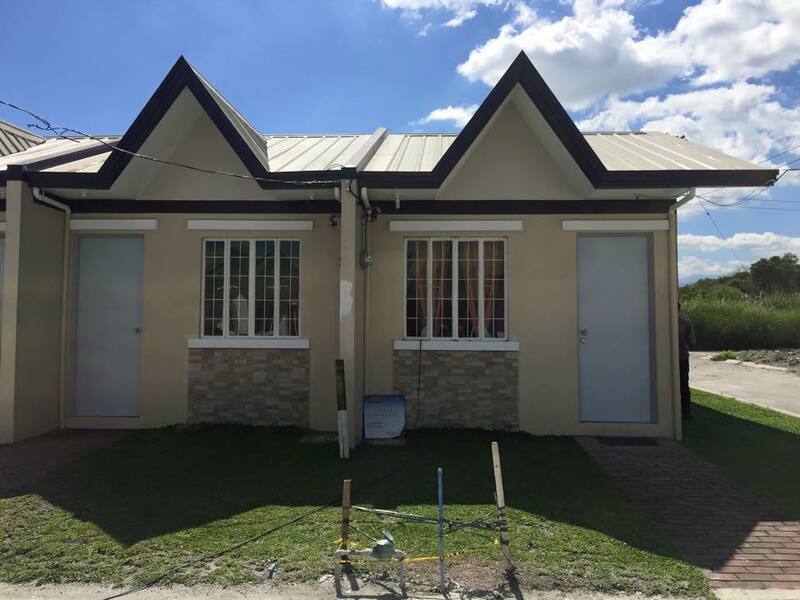 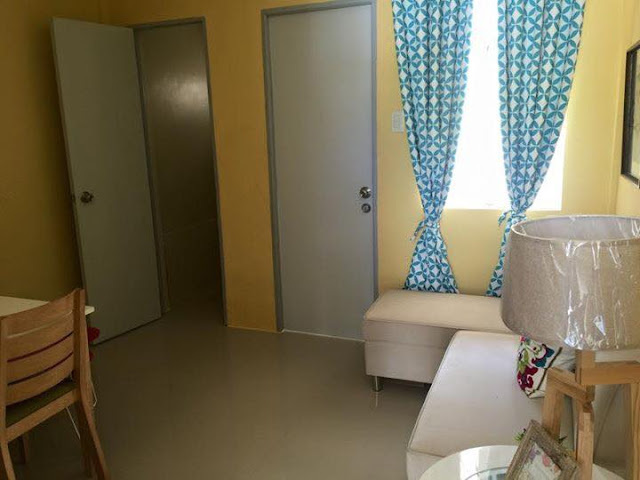 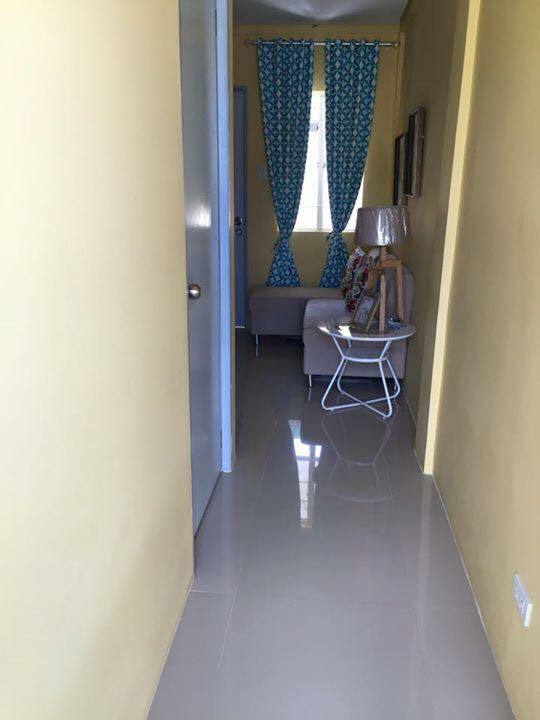 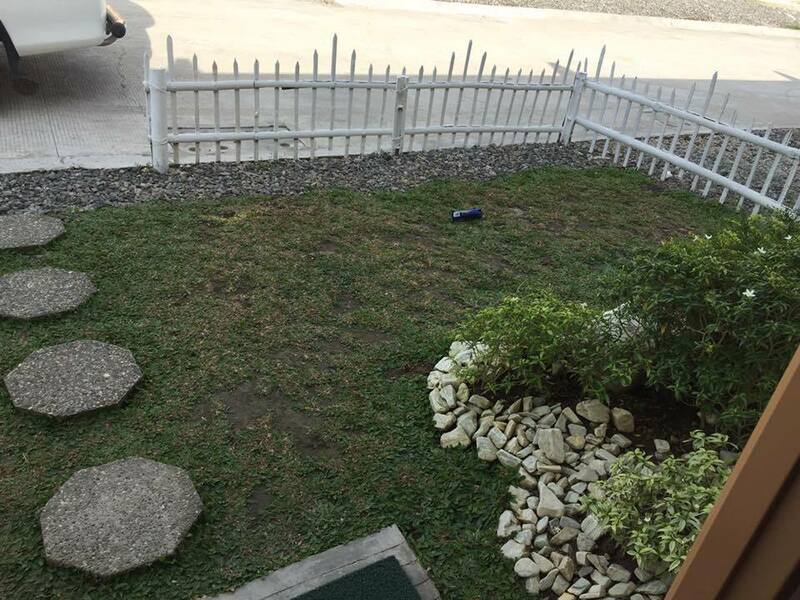 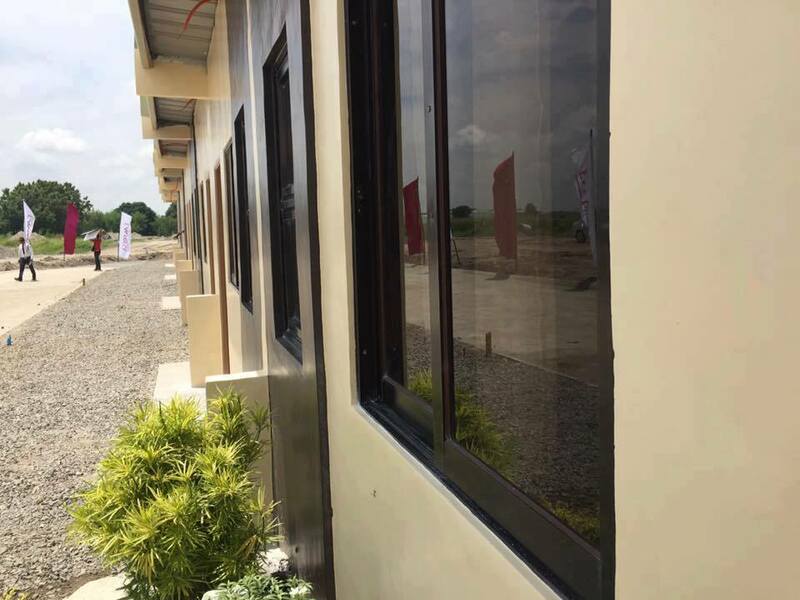 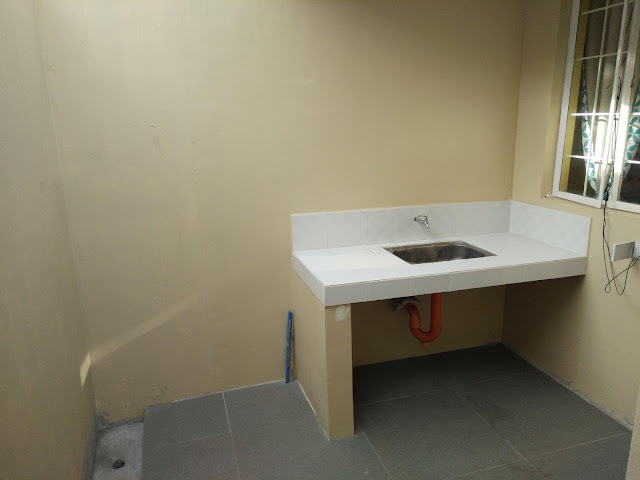 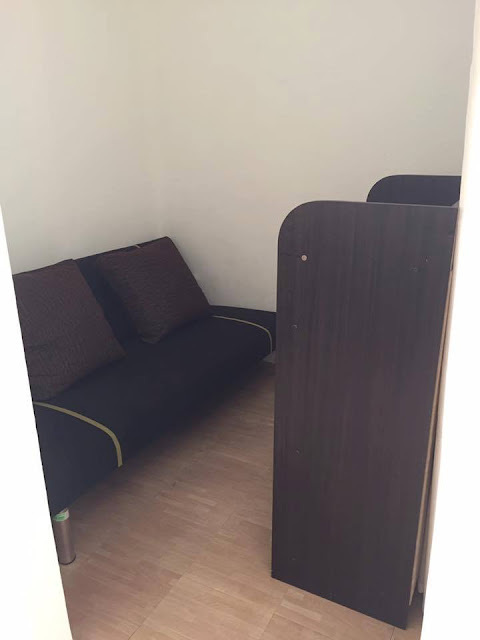 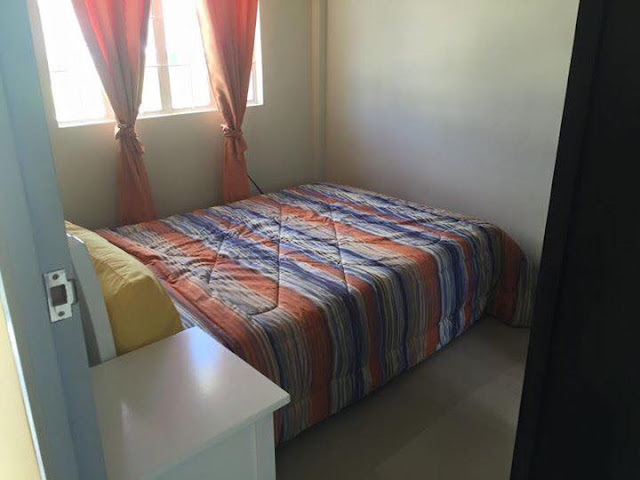 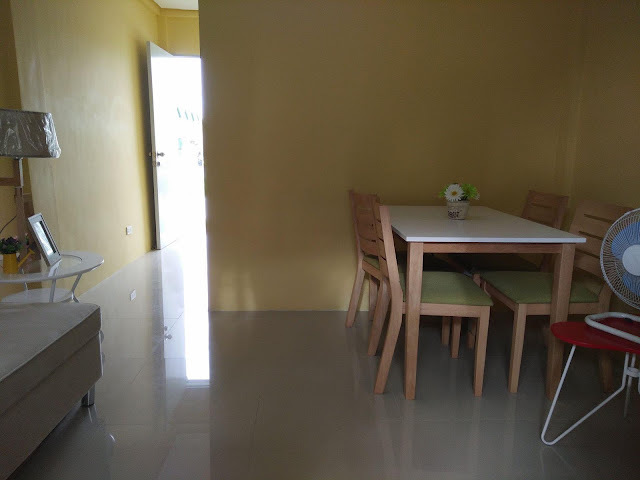 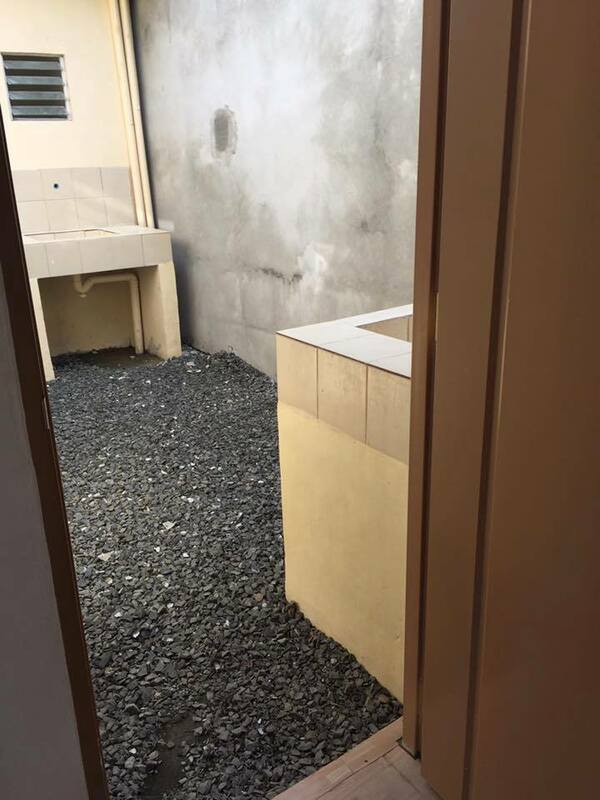 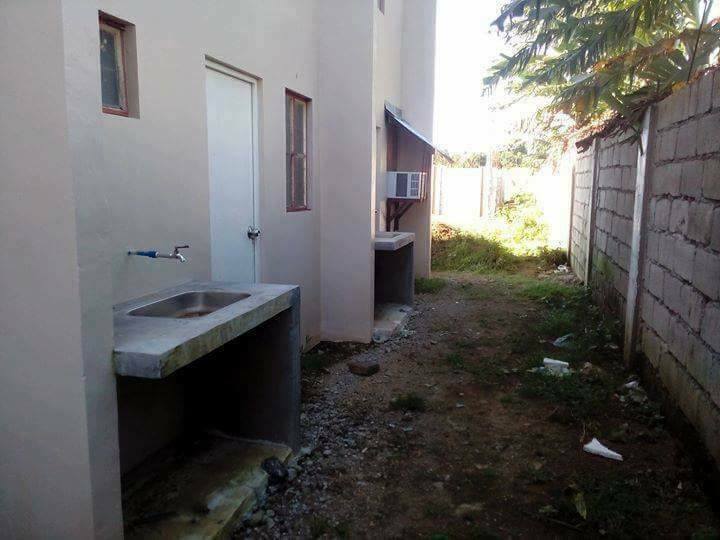 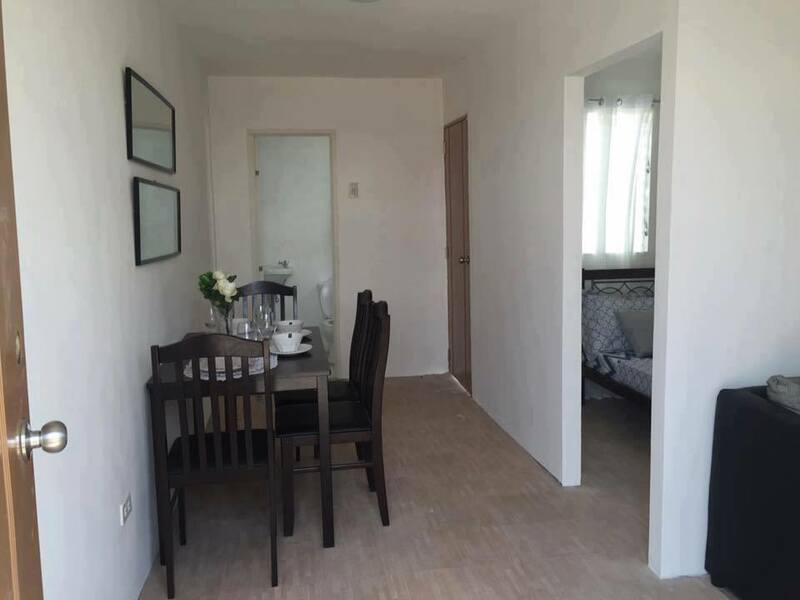 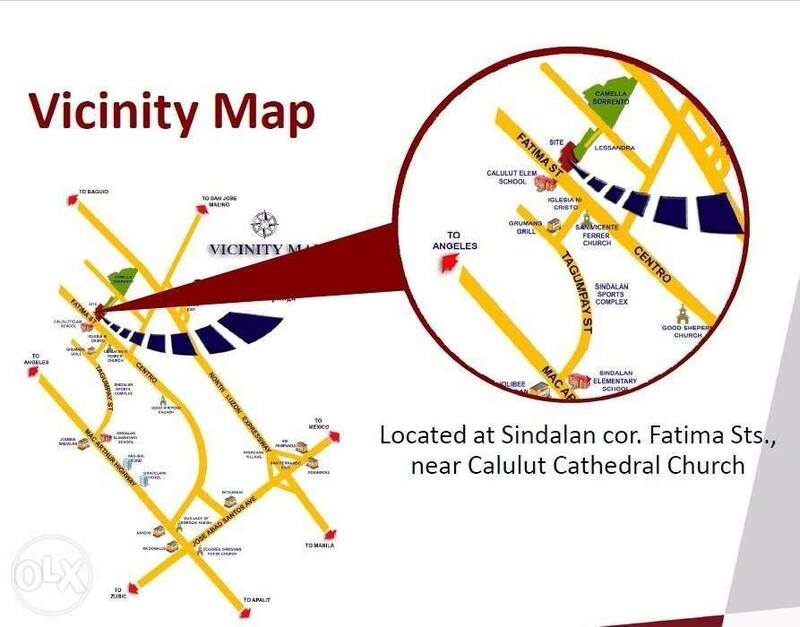 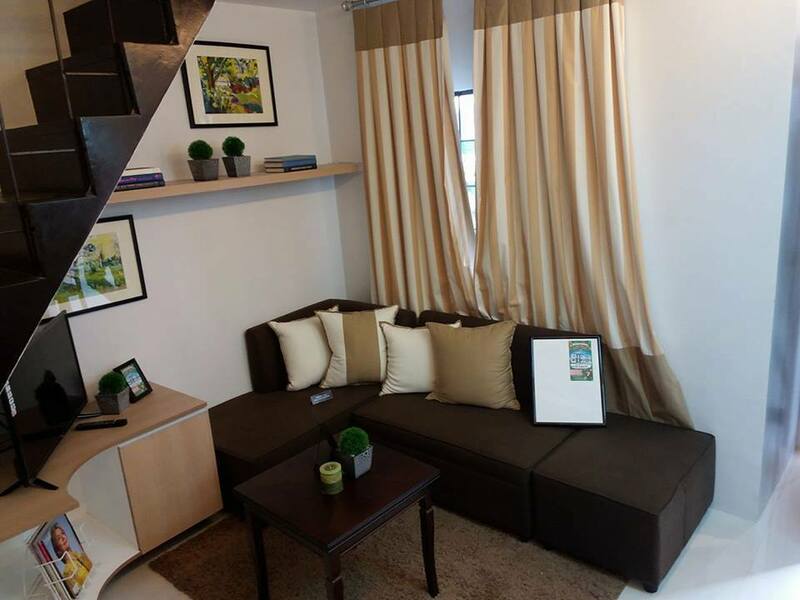 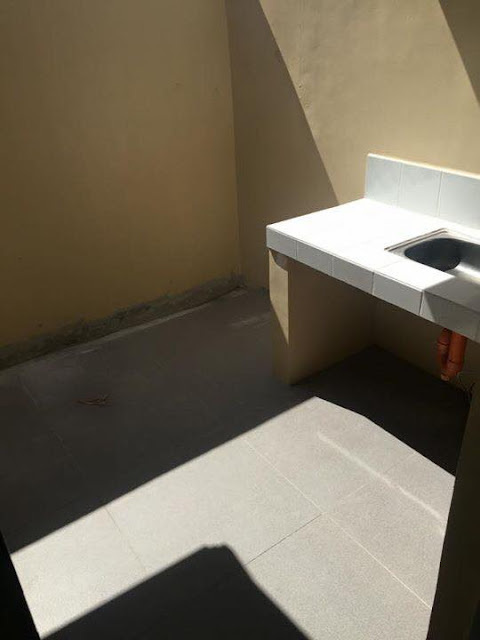 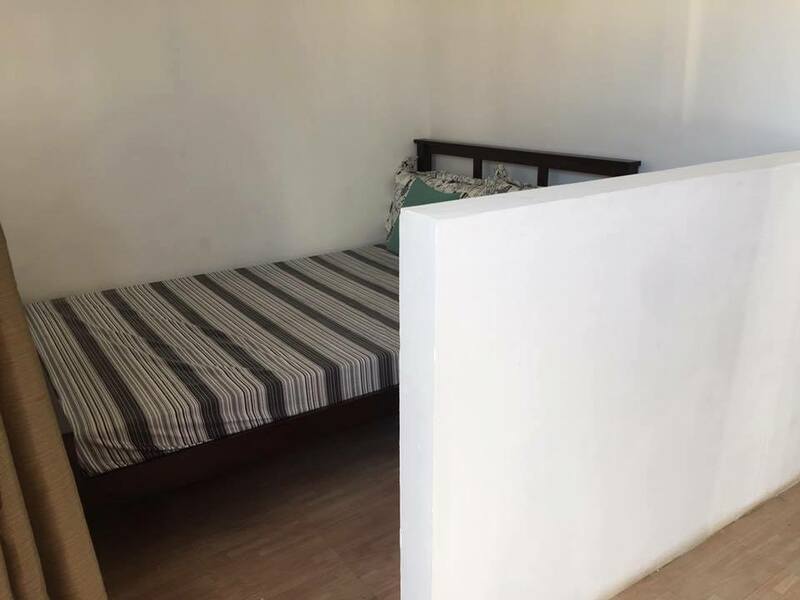 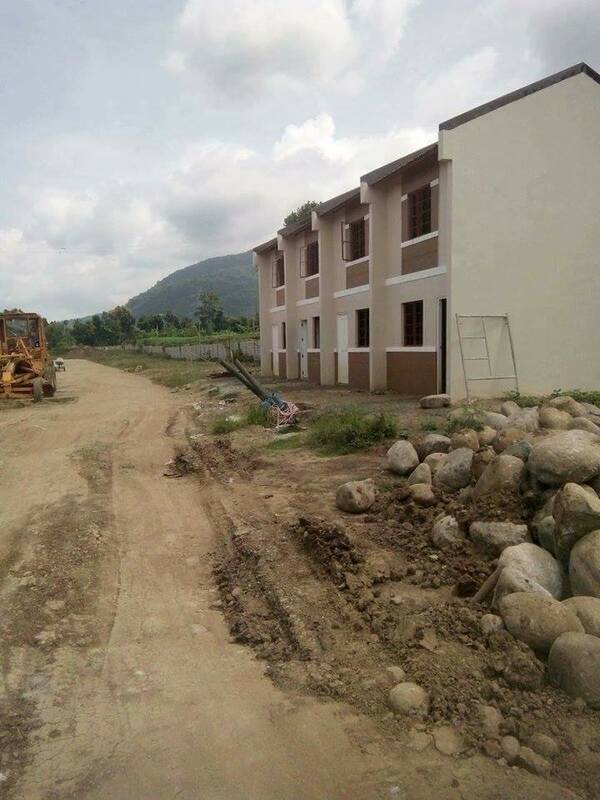 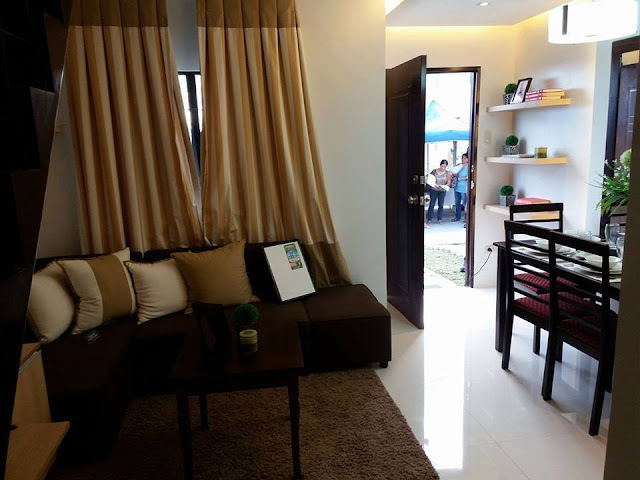 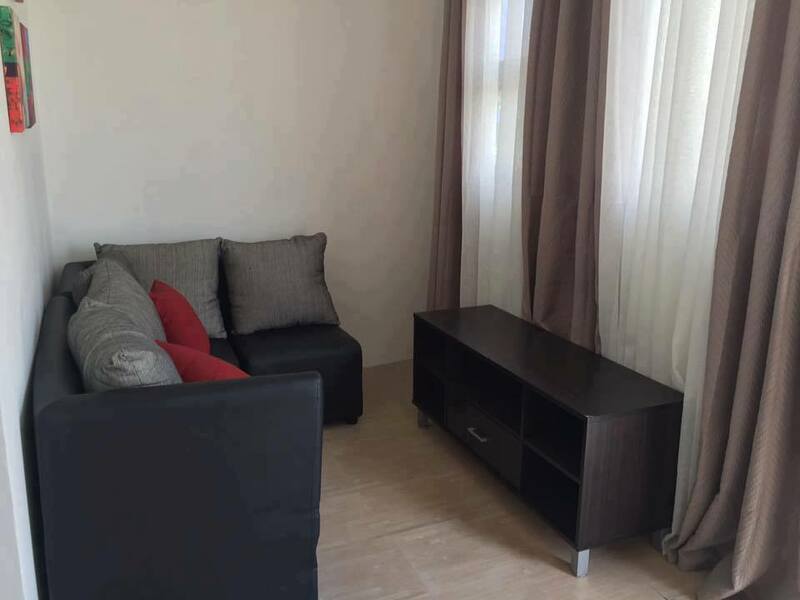 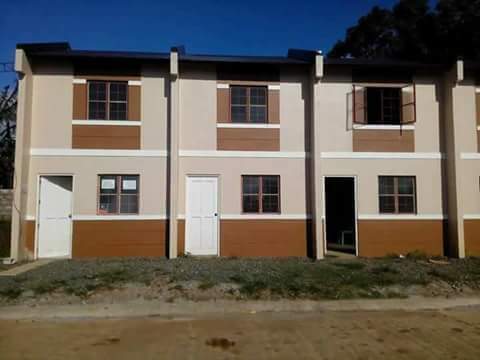 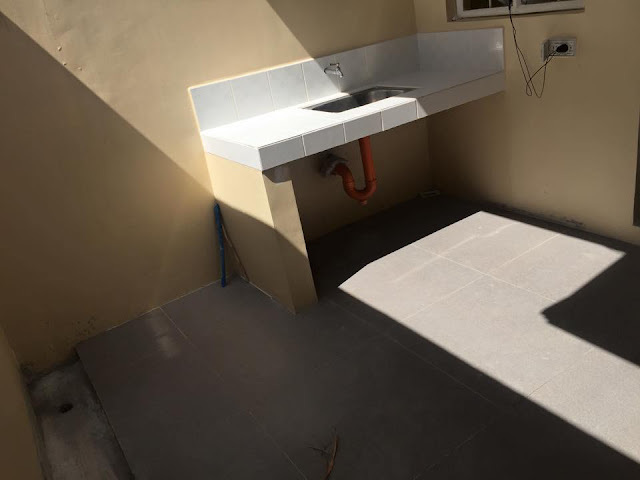 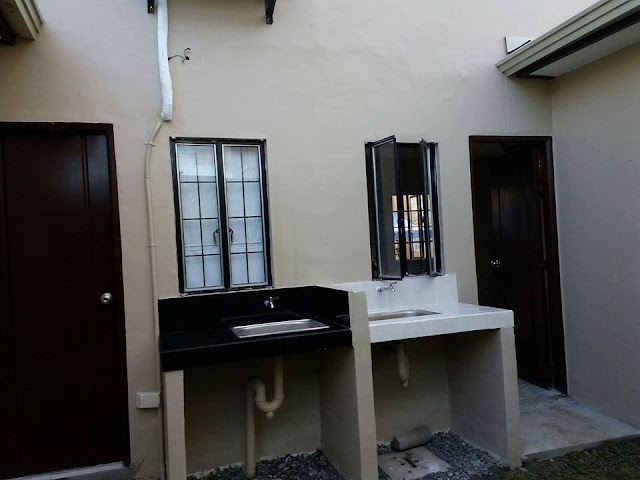 Rent-To-Own House & Lot in Pampanga Near MARQUEE Mall. ONLY P3,887.22 Monthly Thru PAG-IBIG!